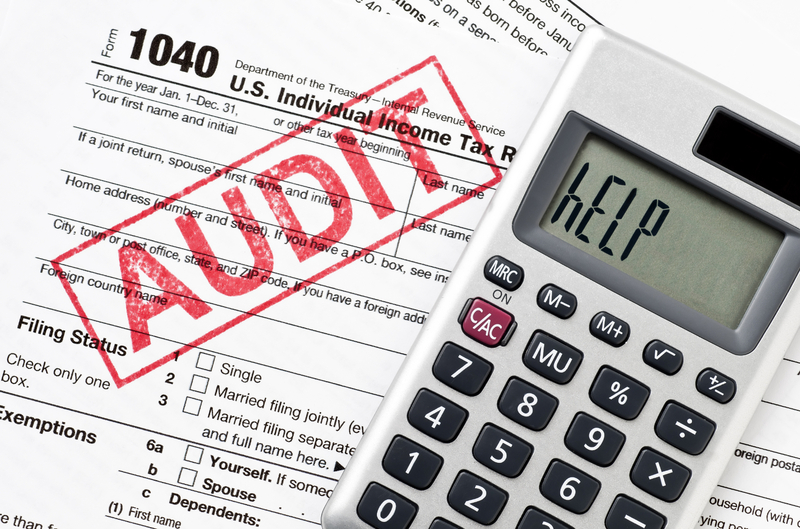 An audit is typically a word that makes most cringe, maybe not so different than when a person hears about a root canal. 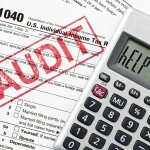 Dictionary.com refers to an audit as an official examination of an account, building etc. that evaluates or improves its appropriateness, safety or efficiency. So why is it that most fear this process that can create good results? I would suggest that it is most often done to someone instead of being chosen by them, follow that logic? For example if the IRS contacts you and says, “Congratulations your tax returns are being audited”; not such a good feeling right? I wanted to suggest that we shift the dynamic of the audit so that we choose it, instead of it choosing us. * Review coverage amounts to determine if the coverage amounts are at maximum levels as it relates to the insured economic value. * Review in-force illustrations (re-projections) under various interest rate assumptions. * Review all carrier ratings and financials. * Conduct a full portfolio audit. * Collect in-force illustrations and compare them to the products and pricing currently being offered. * Compare new products to those held in trust, evaluating performance and guarantees. * Scrutinize the design, including the tax and legal structure, and the premium payment method. * Estimate the value of contracts in the secondary market and factor those results into decisions. So what’s stopping you from doing the right thing? Make financial and insurance audits are part of your process!